We have been attending the Inspire Entrepreneurs Conference since it began. It’s become one of those must attend events in the local business calendar. It’s always good fun and thought provoking! 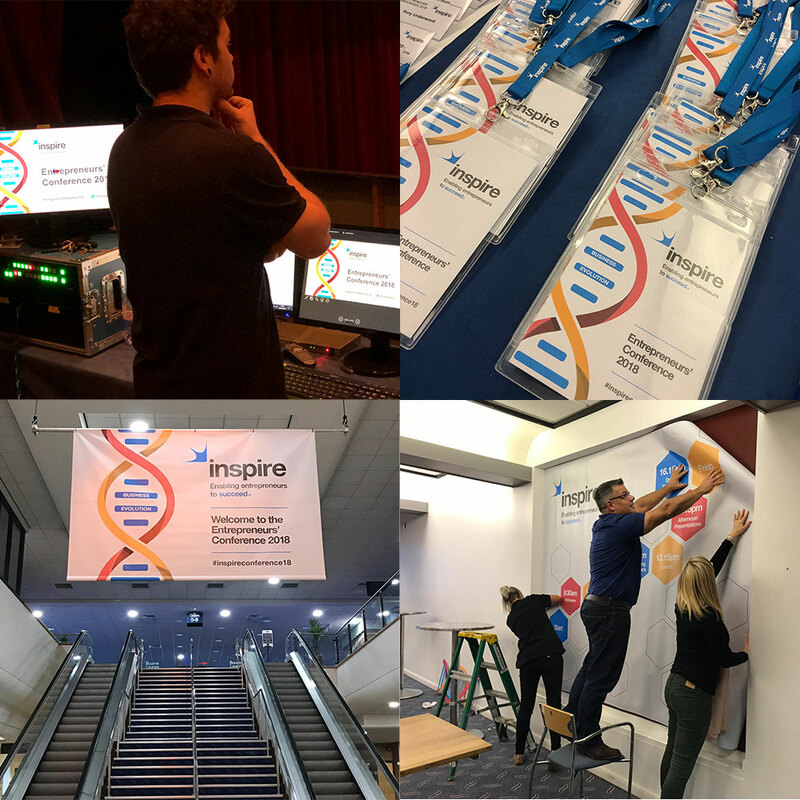 This year we are delighted to have worked with Inspire on the conference theme and communication. 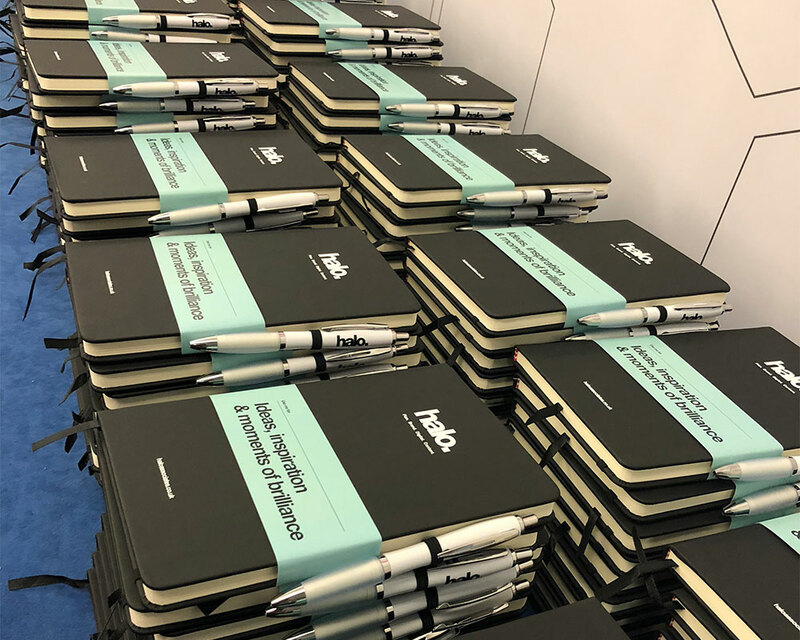 This year’s theme was focused around ‘business evolution’, with such rapid changes in business and retail the conference speakers dealt with how business owners can ensure future success. The speakers James Alexander, Benjamin Dennehy, Rupert Holloway, Tamara Lohan and Pete Cohen were superb. Warren did his usual charismatic part and introduced the exciting launch of Evolve. An exclusive membership community for ambitious entrepreneurs and business leaders. It has been great working with the Inspire team over the last few months… never a dull moment. We were delighted to become a sponsorship partner for the event. The Halo team enjoyed sitting back watching great speakers and Inspire’s usual offering of great videos. New Tints of Nature Magento 2 site launched across 4 countries!